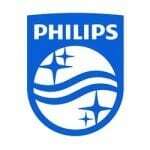 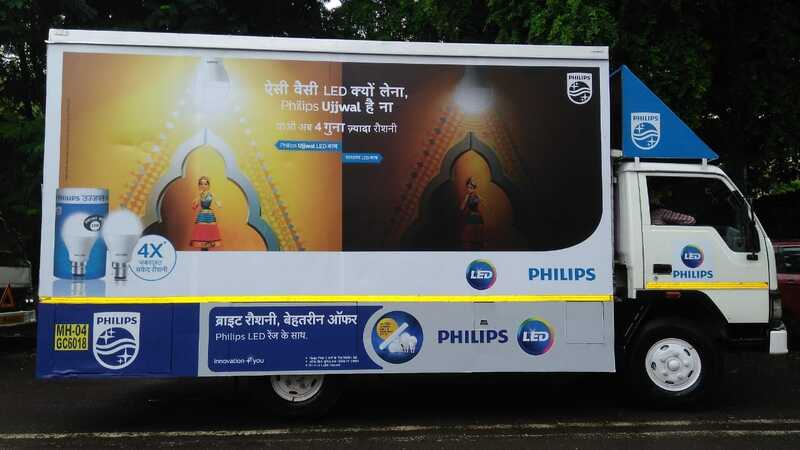 Philips Lighting is a global market leader with recognized expertise in the development, manufacturing &amp; application of innovative (LED) lighting solutions. 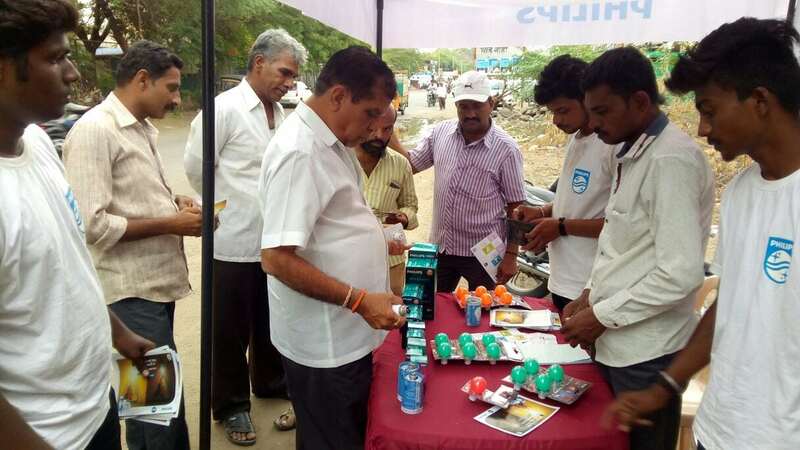 Our team helped Philips with haat (weekly mandis) activity. 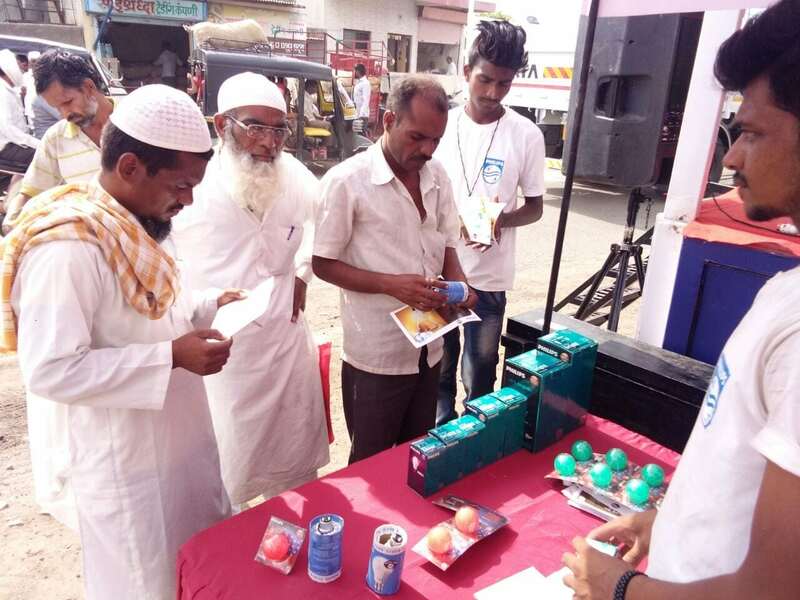 A fifteen-day activity was conducted in haats in Maharashtra. 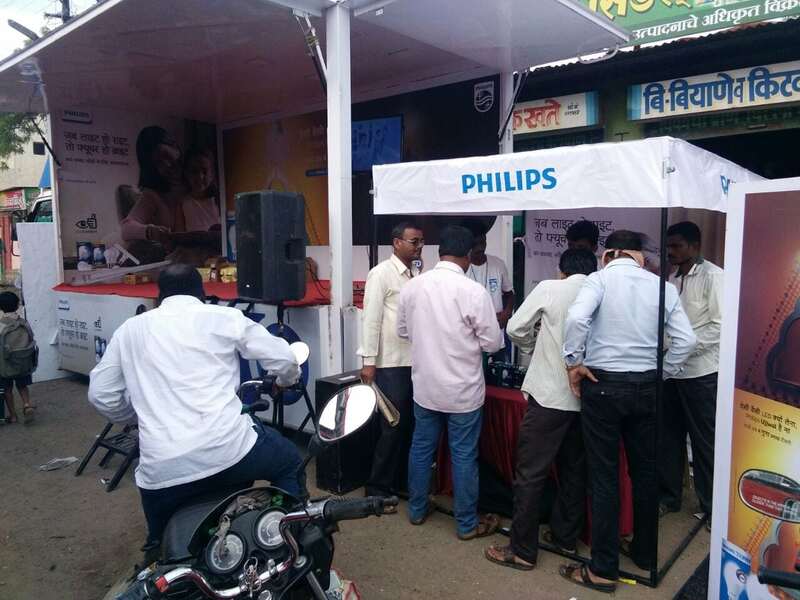 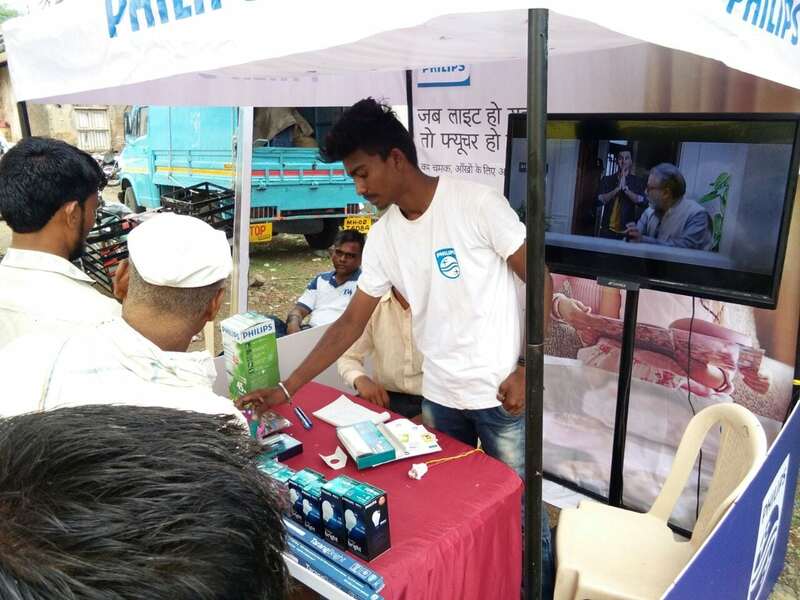 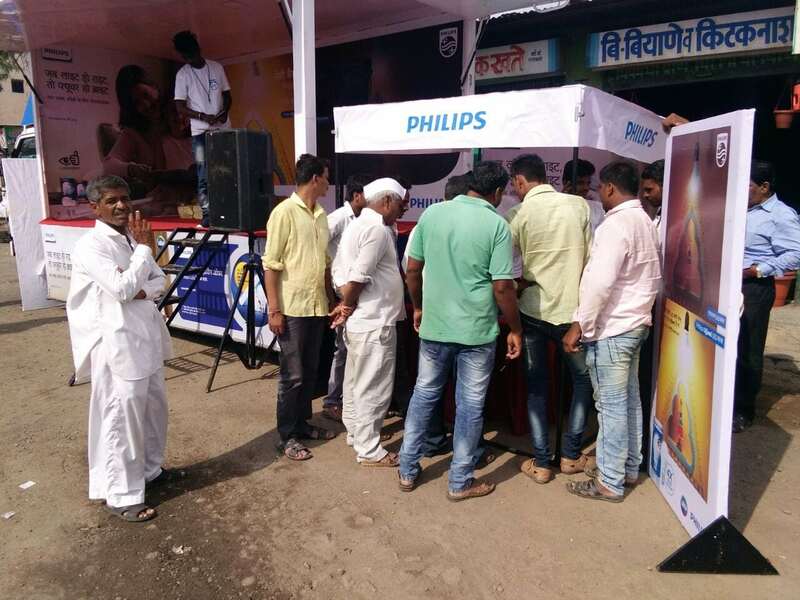 A kiosk or a van was setup in the weekly mandis where our trained team of promoters increased awareness about various variants of LED bulbs and tubes available. 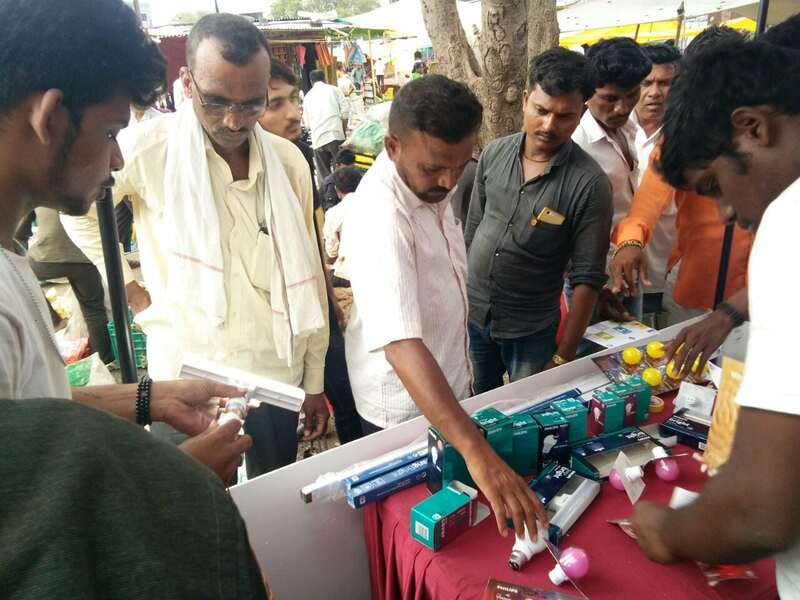 They also sold the bulbs and tubes in the haat leading to sales generation along with awareness.